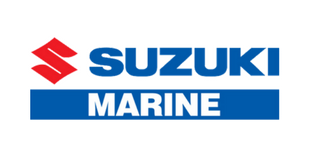 Suzuki Marine - The Ultimate 4 Stroke Outboard. 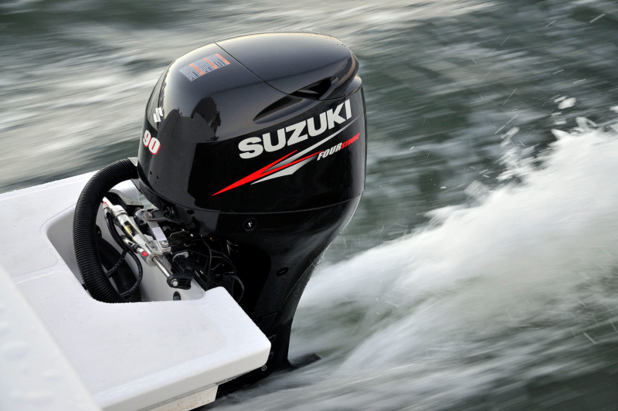 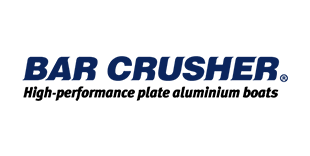 All Suzuki models are packed with advanced features and cutting edge technology that could only come from the 4-stroke leader. 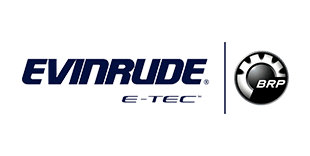 Heralded as the most significant development in the outboard industry in decades, Evinrude E-TEC marked the beginning of a new era in the outboard business. 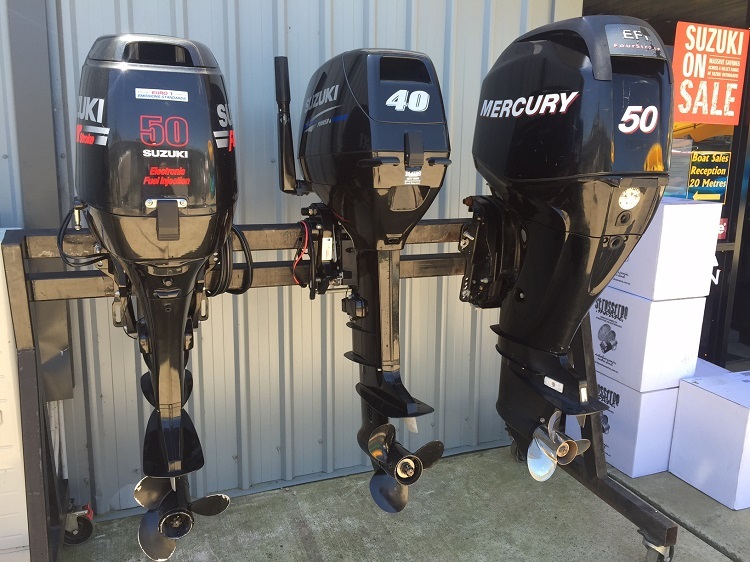 Blakes Marine only sell high quality second hand outboard motors. 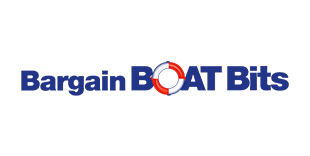 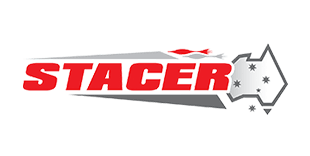 All engines are tested and serviced by our workshop for your piece of mind.